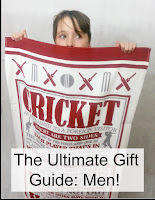 For the last in our series of gift guides, I am tackling that oh-so-tricky subject; The Man. This is the most dreaded Christmas gift to buy of all. It doesn't matter the age of the male, the issue is always the same. If they want something, they want it straight away, so will invariably buy it the second they see it, leaving nothing left for the Christmas list. Or, they don't know what they want and are hopelessly vague and non-commital, so how am I meant to know? Fortunately, I've found some great ideas when I've been out shopping and have also been sent some lovely items from companies who are proud of their Christmas offerings. If you are tearing your hair out for what to buy the men in your family, we've got all the inspiration right here, with our Christmas gift guide for men. I've tried to keep the prices down for this guide, but this first item is pretty special, so I've gone a bit over my usual budget. It's special because it comes all the way from Lords Cricket Ground, which is basically a place of worship for cricket fans. 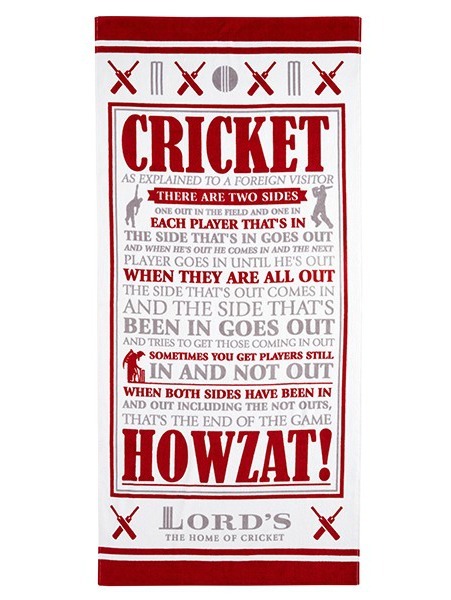 Think Wembley, but cricket. 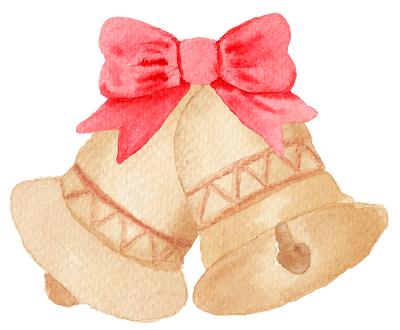 I always think if you are going to buy a souvenir or keepsake, it's much better to get something useful, then it's like a double gift. 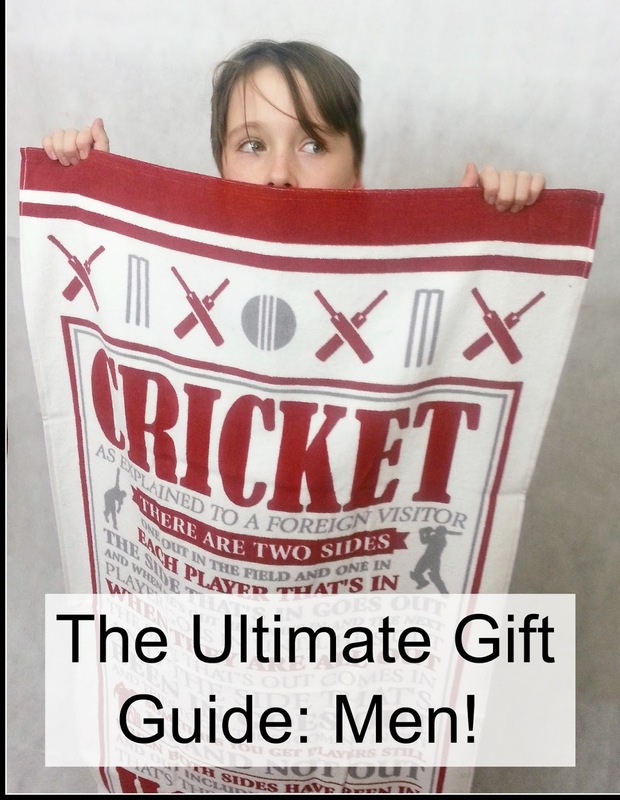 You can buy gifts instore at St John's Wood, London or from the Lord's Cricket Ground online shop, which has lots of examples of useful gifts, bearing the distinctive Lords branding, which will strike joy into the heart of any cricket fan, young or old. We were asked to pick an item to have a look at, and chose this enormous beach towel (it's huge, and would go round L twice!) mainly because the wording really amuses me. This is the photo from their website, as I couldn't get a full length one. You can get an idea of the size, though, from the photo, top left, where L failed to hold it up to it's full size, because it was bigger than him! Next is one of several items I bought from B&M Stores recently and continues the sport theme. You will see from my previous post Christmas Shopping at B&M Stores that I am a huge fan of their range. So, it stands to reason that a few items may crop up from their selection for the most difficult category I've had to write for! This is really silly, but it made me laugh. I just thought it was perfect for the man who has everything, because he will never realise he needs this! 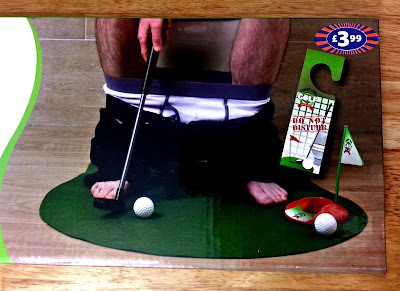 The Toilet Golf Set is perfect for the multi-tasking man on the go, to get a spot of putting practice in and make the most of his downtime. There are many reasons why you might need a hot drinks container, from a love of rambling, to having a job which involves a lot of travelling. 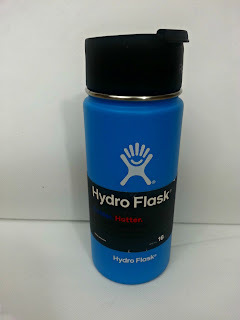 The Hydroflask is new to the UK market and promises to keep cold drinks icy cold for up to 24 hours, as well as hot drinks hot for up to 6 hours. The flask benefits from innovative TempShield double wall insulation technology, and when you use it to make hot drinks, the sides don't get hot at all, which shows that no heat is escaping, as well as saving your fingers! The worst part about old style metal flasks was that unique flavour that they gave to drinks, somewhere between copper piping and rusty mess tin. Not anymore, though, because the 18/8 prograde stainless steel means that your tea will taste of tea, and your sneaky half a lager that you probably shouldn't have on the annual village litter pick tastes reassuringly of lager. 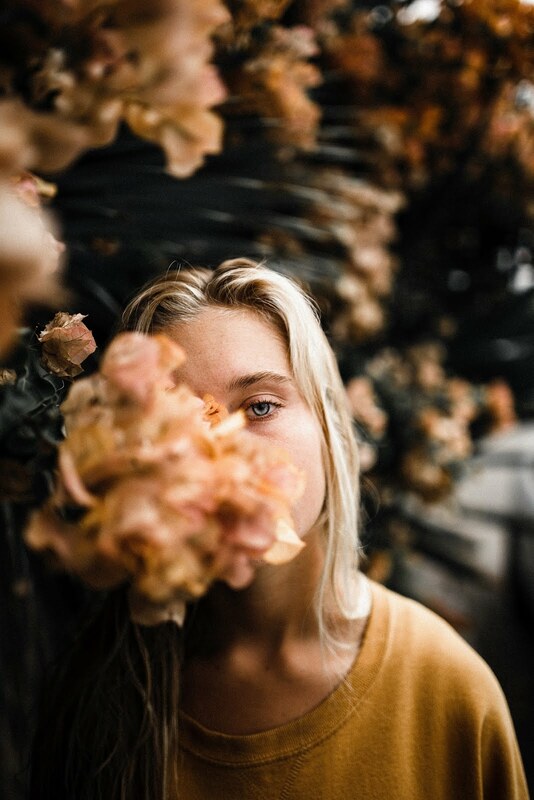 Life is as it should be. The perfect gift for anyone who appreciates the finer things in life. Like drinks that taste of drinks. On the left of the final picture is a lovely gadgety fun item, as it's always handy to have something fun to play with after Christmas dinner. 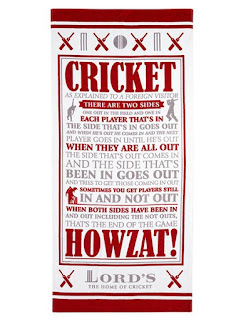 I try and buy entertaining little gifts like this, for that lull between the Christmas pudding and the Queen's Speech. It's one of the few times in the year, when you can while away a comfortable hour, just fiddling with something silly, for the fun of it. 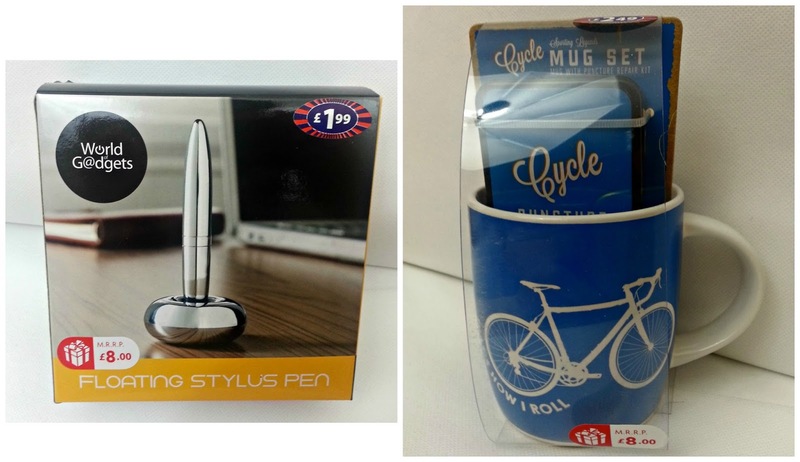 The final item in my things for the man in your life selection is this cycling mug. This might seem like a strange choice, when you are talking about fun and different ideas, but I just loved the appropriately chosen puncture repair kit it contained, which made a lovely change from the usual boring socks. At just £2.49, I think it's really good value, and useful too. 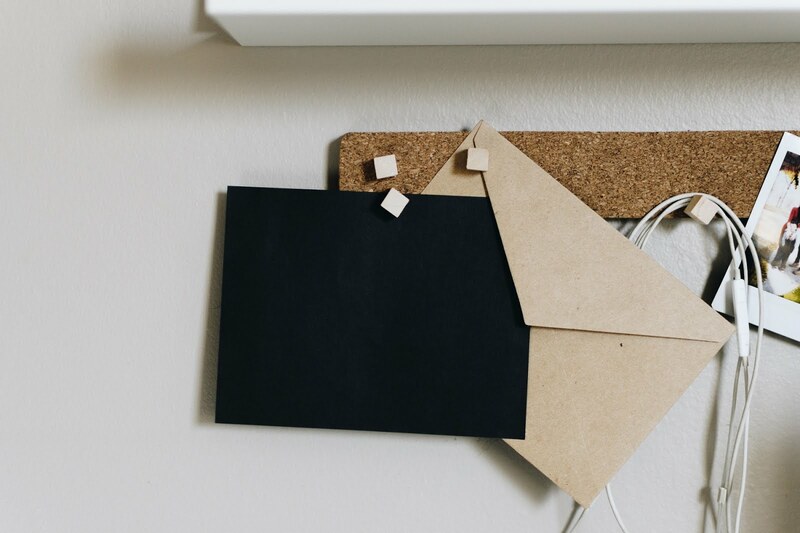 This is our last gift guide as we start winding down for the Christmas break. Oh, who am I kidding? Winding down?! I've still got cards to write, gifts to wrap and a Christmas dinner to buy! Hope your Christmas plans are in full swing, see you on the other side!